Splitting Boxes of 500 pcs.! Need more than 10 spokes? 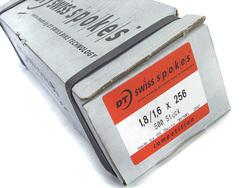 Just divide the number of spokes you need by 10 (probably want to round up) and add that number to your buy it now. ~ i.e. if you need 64 spokes - divide by 10 = 6.4, then round up to nearest = 7. 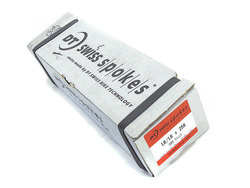 Add 7 to your buy it now and we will send you 70 spokes. *Reminder each buy it now is for 10 spokes, so if you want more just add the numbers 2,3,4,5, or 6 etc., etc. to your buy it now to get 10x what you enter in!